The nerds are back in town! The nerds are back in town. 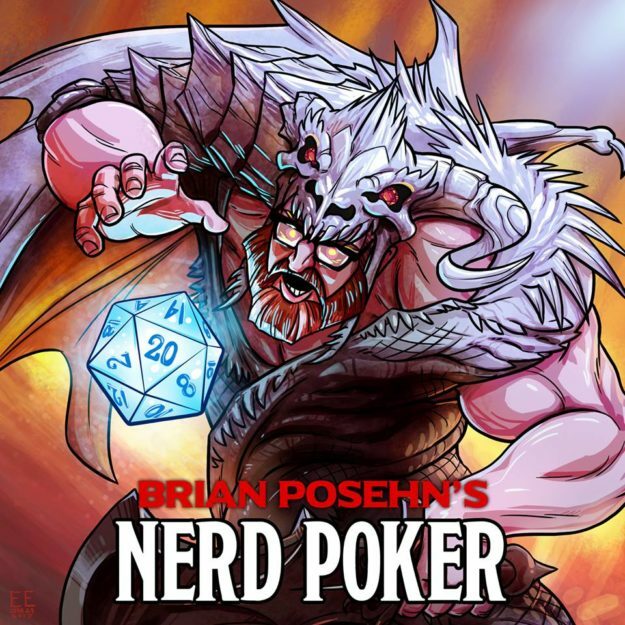 Please check out the first episode of my new podcast, Brian Posehn’s Nerd Poker right now at brianposehnsnerdpoker.libsyn.com and very soon on itunes. You can also visit us at Patreon. 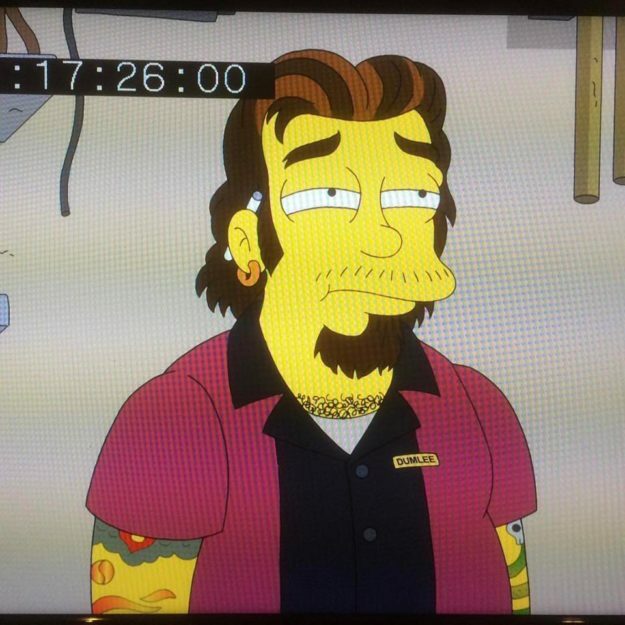 Check out this dude on The Simpsons airing on March 19, 2017. So stoked to be on my all time favorite show. Pretty much the dream of any voice actor. The new album from Brian Posehn – “POSEHN 25X2” – Available Now! In his classic, self-deprecating style of humor, Brian discusses everything from his guilt about having a pure bred dog in a “rescue” culture, to the multiple awkward times his wife has walked in on him masturbating. The special originally debuted on Seeso on January 5, 2017. This is comedian, writer and actor Brian Posehn’s third comedy special and fifth album. He can be seen on Netflix’s Lady Dynamite, FX’s You’re The Worst, CBS’s The Big Bang Theory and FOX’s New Girl. He was featured in the films Devil’s Rejects, The Five Year Engagement and Uncle Nick. He is currently on tour performing his stand-up across the country. Team Coco: Jan 9, 2017 w/ Brian Posehn! Brian Posehn is scheduled as a guest on Conan / TBS this upcoming Monday, January 9th, 2017! Let the laughter ensue! Also appearing are “Captain Fantastic” – Viggo Mortensen and comic Emily Heller. Click here to watch previous fun times with Brian and Conan!